Tim delivered a keynote address at the DMI Awards Ceremony 2017 for the retail banking sector in Rome. Tim delivered a keynote address at the DMI Awards Ceremony 2017 for the retail banking sector in Rome. The best innovation in each category is awarded during the event. 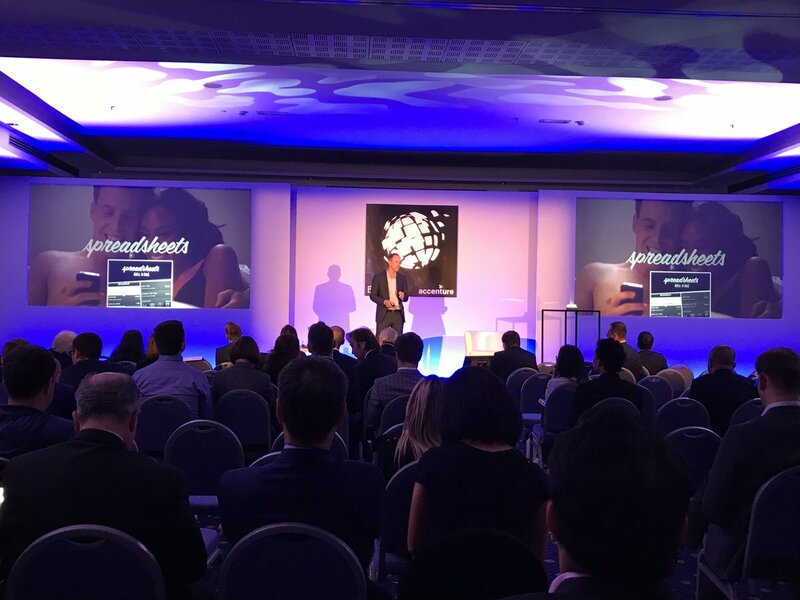 The fifth Edition of the Efma–Accenture Distribution & Marketing Innovation Awards Ceremony brought together hundreds of bankers from all over the world to acknowledge, award, and foster awareness of the latest innovations in retail banking. The ceremony is a product of the Efma–Accenture Banking Innovation programme, a joint initiative which finds and celebrates the most innovative projects in the retail banking sector around the world.